Armed with a standard air conditioner that can be manually operated to either increase or decrease the ambient temperature of the cabin, Ford Brio the hatchback makes a statement of its own. The hatchback does not feature any AC vents at its rear, and so, allow the rear seat passengers to envy the ones at the front. 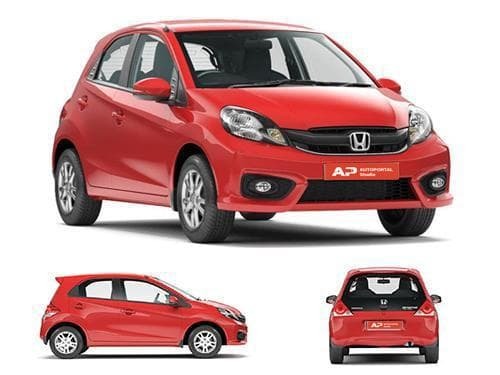 Honda Brio is arrayed against popular hatchbacks like Maruti Suzuki Swift, Hyundai i10, Hyundai Elite i20, and Hyundai Grand i10, respectively. These vehicles on their part are endowed with manual air conditioners too, combining the heating and cooling functions. 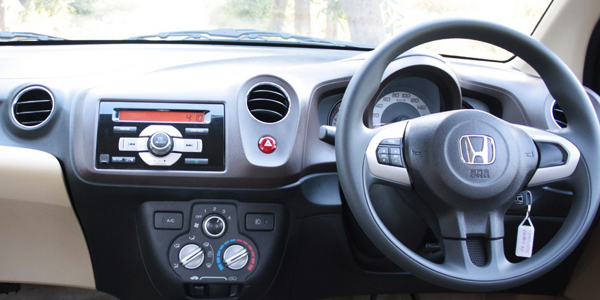 Thus, Honda Brio draws parity with its competitors as far as possessing an air conditioning system is concerned.